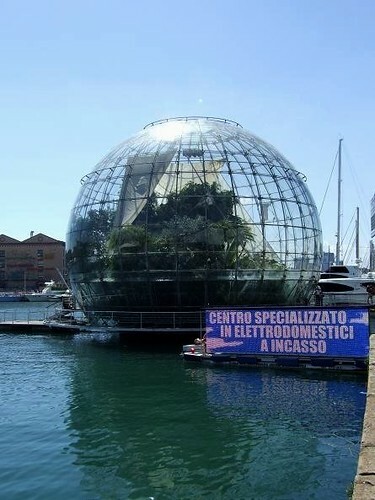 The Biosphere is one of Renzo Piano's creations as part of the redevelopment of Porto Antico. Constructed out of glass and steel, the Biosphere has a delicate ecosystem inside. Visitors can have a look at a wide range of plants and exotic animals that live here. 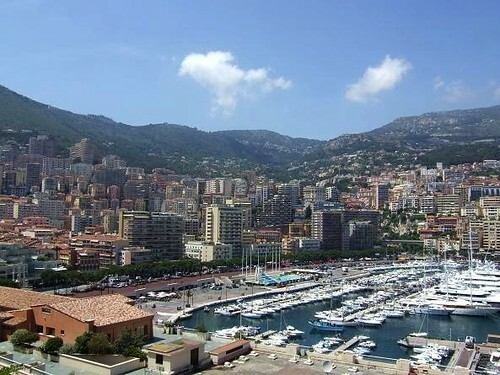 Bigo is a panoramic lift located at Porto Antico in Genoa. 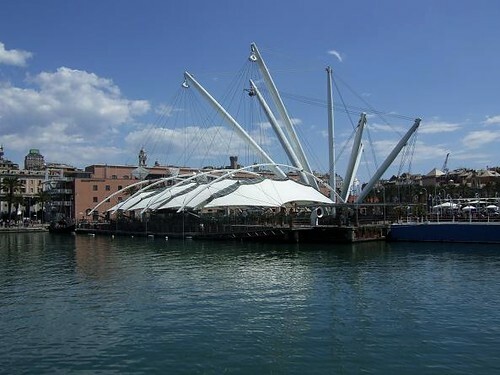 It was designed by Renzo Piano and inspired by ship cranes. 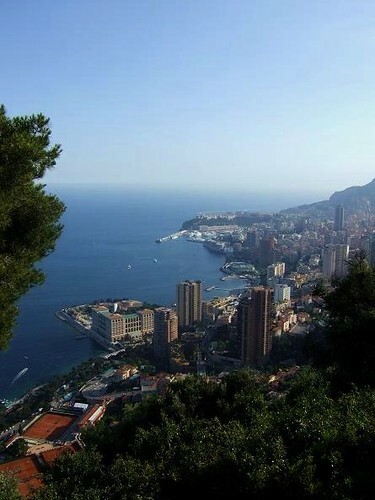 The lift goes 40m high and turns to give everyone a full 360-degree panorama of Genoa and the sea. 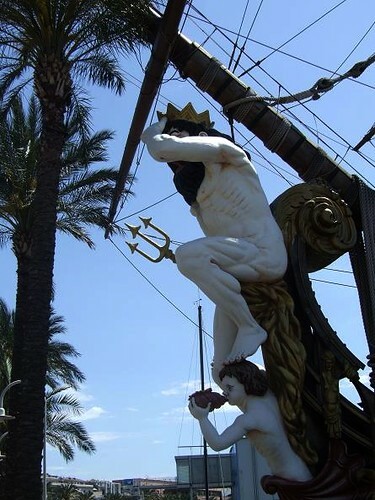 The Galleon "Neptune" was built for the Roman Polanski film Pirates in 1986. 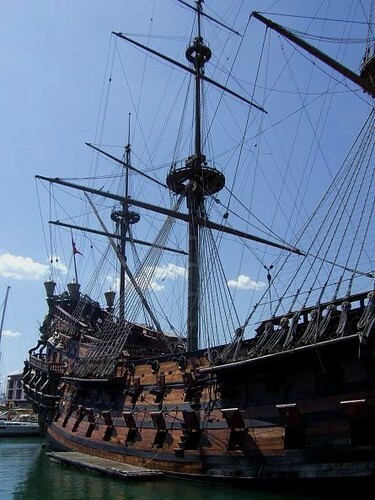 The ship is an actual reproduction of a Spanish Galleon. 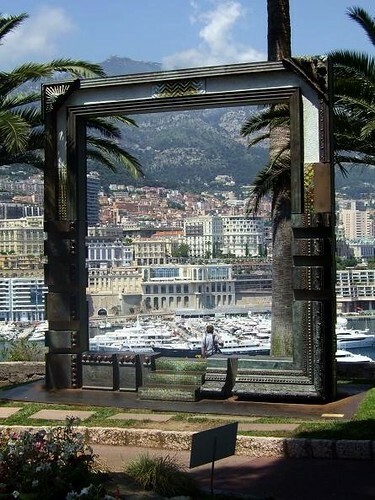 It's now on display in the Italian port city of Genoa and is open for visitors. 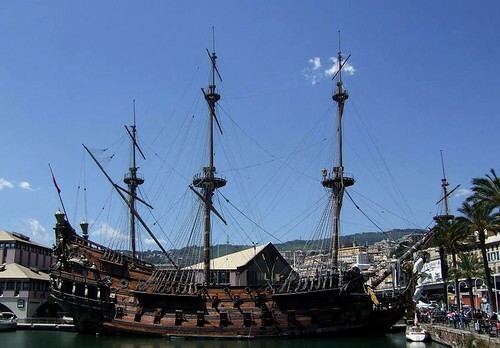 Neptune is a 3-mast ship, it measures 63m long by 26m wide and is capable of sailing at a speed of 5 knot. 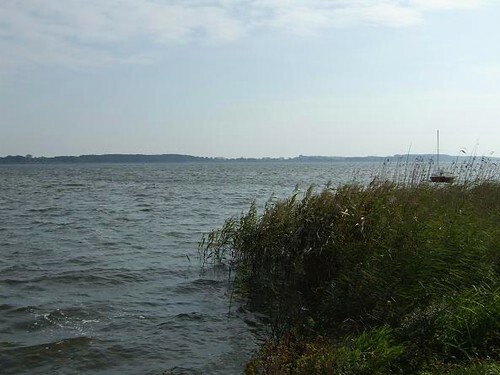 Lake Miedwie, located in the North West of Poland, is the fifth largest lake in the county. 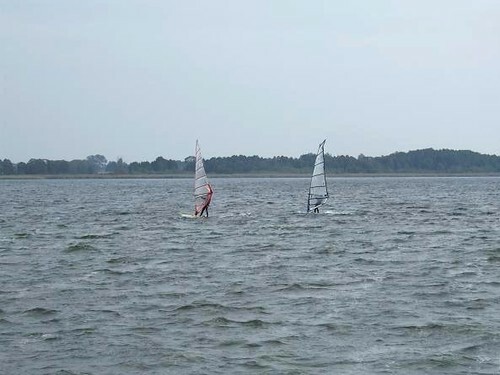 Because of the great wind conditions, the lake is very popular for windsurfing, kite-surfing and sailing. 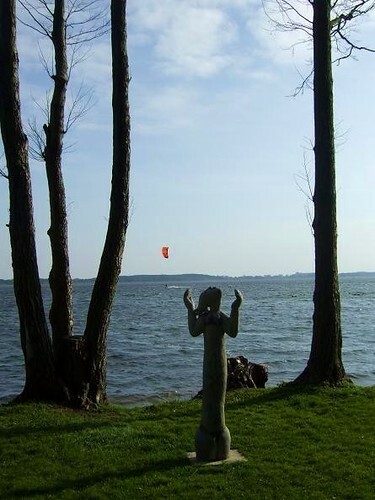 It also attracts lots of people who come for a walk at the lake and enjoy the views. 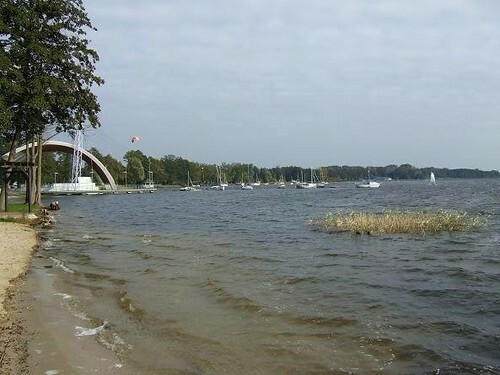 With a surface area of 35 km², Lake Miedwie is the main reservoir of drinking water for the 400 000 inhabitants of Szczecin. 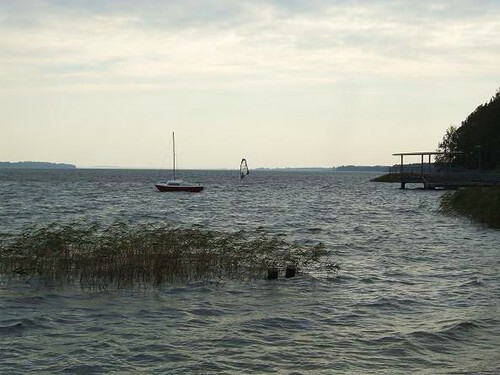 View location in Stargard Szczeciński, Poland. 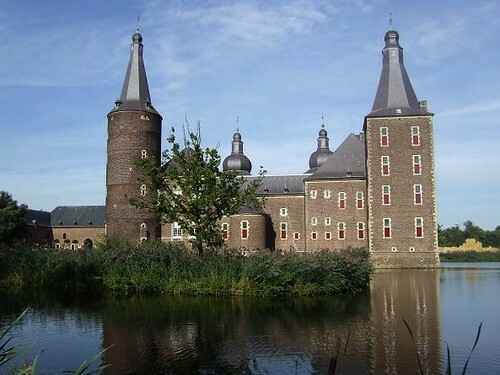 The beautiful Hoensbroek Castle is one of the largest castles in the Netherlands. It served as the home for the House of Hoen for centuries. 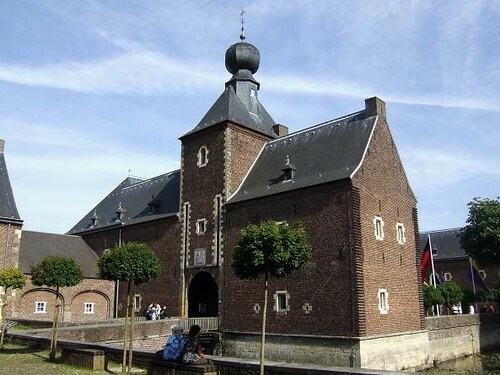 The oldest parts of the castle date back to 1250. 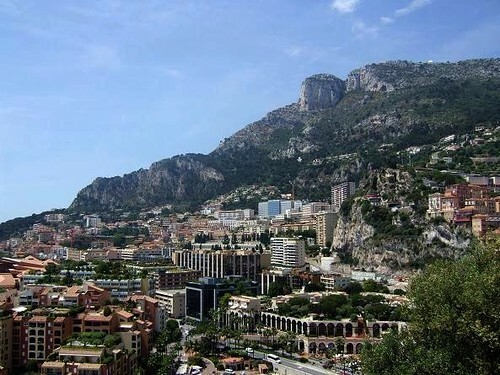 From that time until 1720, more buildings were added and the castle enlarged. 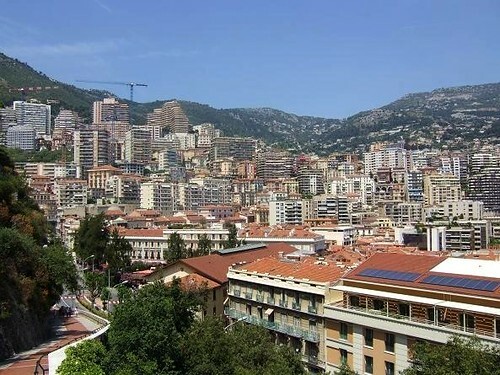 In the 18th century, when the family moved to another place, the castle was left behind. For a long period it was uninhabited and parts of the castle collapsed. 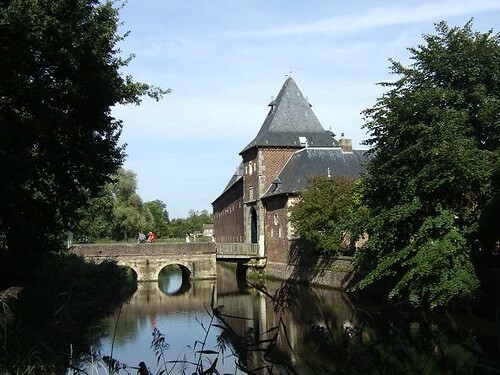 In the 20th century the castle was purchased by a priest of Hoensbroek who had created the Ave Rex Christe foundation for the preservation of the buildings. 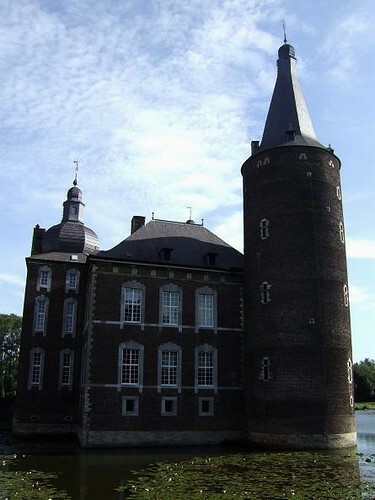 Between 1930 and 1943, Hoensbroek Castle was restored by the National Trust. 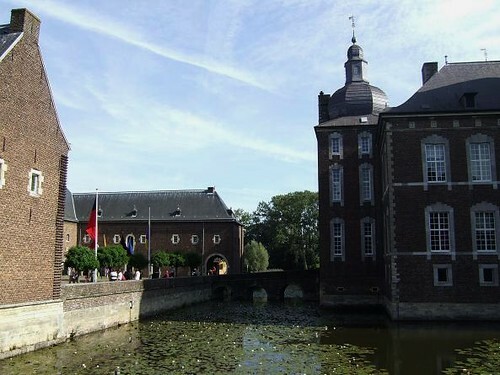 After having different functions the castle was rented out to the municipality of Heerlen and opened to public. 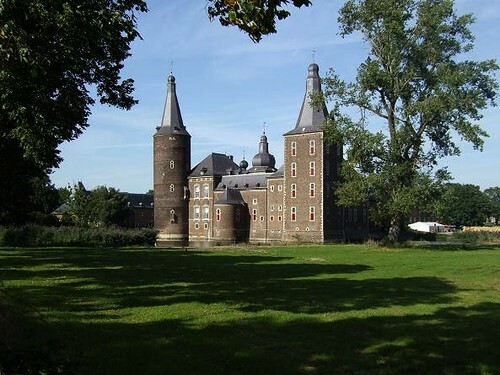 View location in Hoensbroek, the Netherlands. 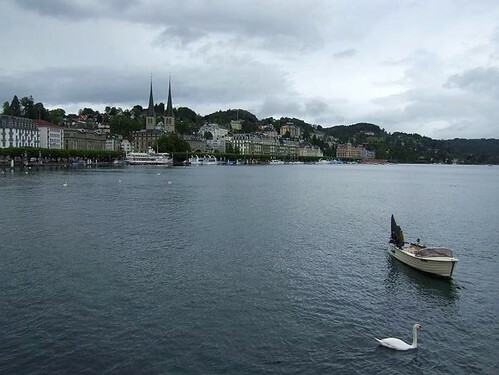 Lake Lucerne or the Vierwaldstättersee is well known for its beautiful location near the Swiss Alps. 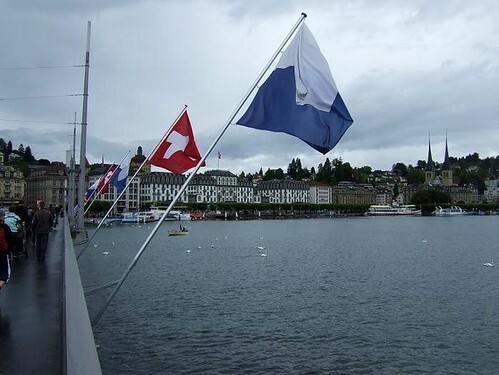 This blue glacial lake is situated in central Switzerland and is the fourth largest in the country. 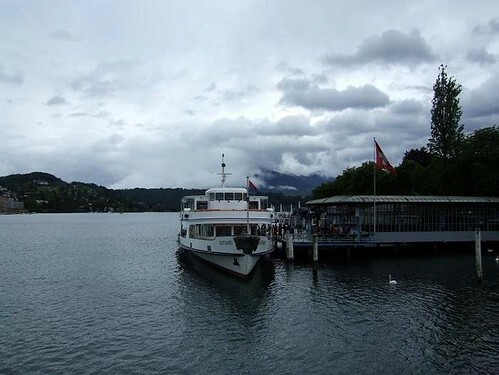 The best way to discover the lake is by the vintage paddle steamers. 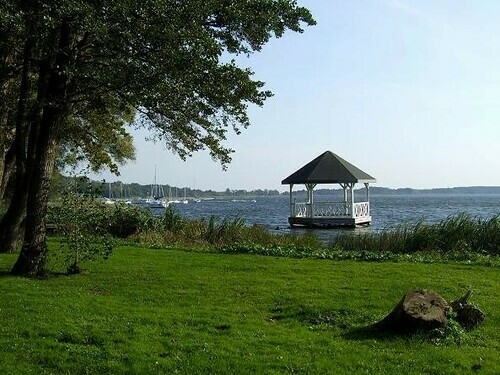 Boats run daily and year round, the views from the lake are simply breathtaking. 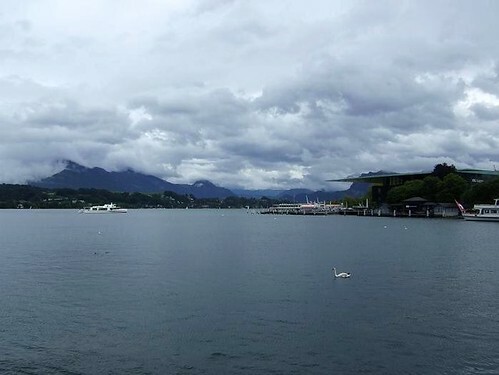 View location in Lucerne, Switzerland. 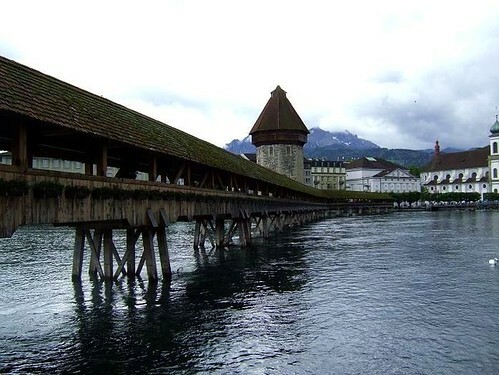 The Kapellbrücke(Chapel Bridge) is a symbol of Lucerne and one of the most visited landmarks of Switzerland. 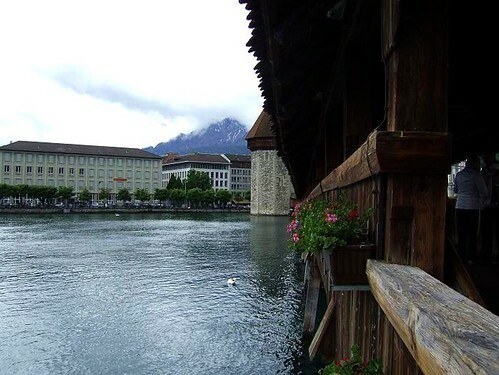 It was built in 1333 as part of the city's fortifications and is the oldest wooden covered bridge in Europe. 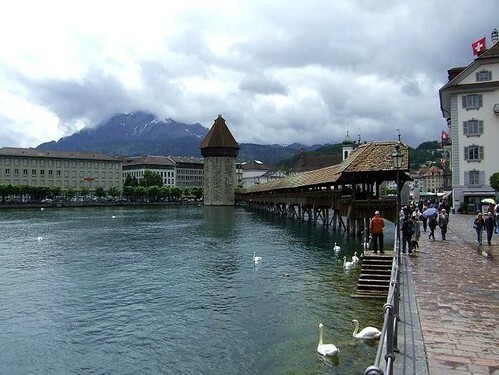 The 204m long bridge, named after the nearby St. Peter's Chapel, crosses the Reuss River diagonally. 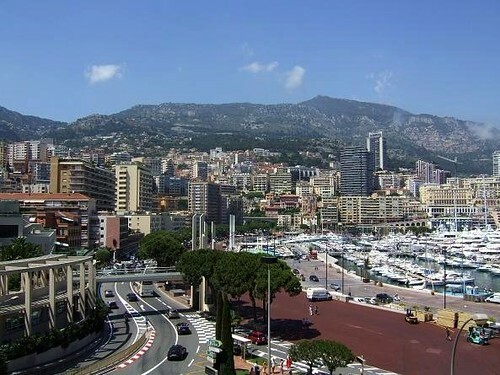 In 1993, the bridge was almost completely destroyed by fire but has been rebuilt after. 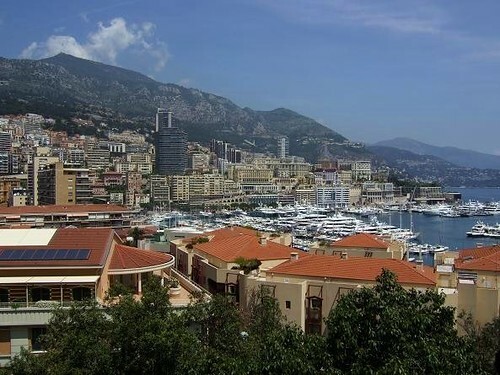 Beautiful views of Monaco, find more information about great places in Monaco here. 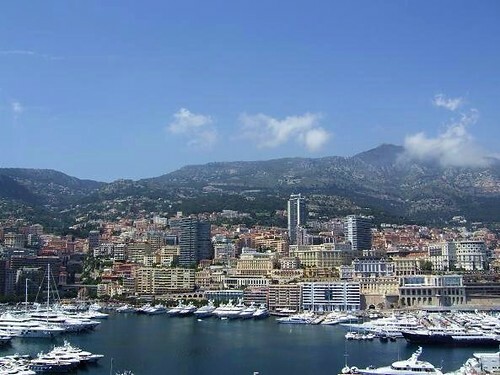 View location of the Principality of Monaco.